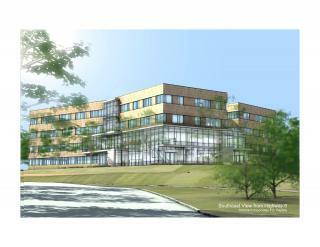 the College of Public Health is currently under construction with plans to open in 2011. The new environementally friendly building uses vegetation and landscaping for storm drainage, is located near city public transit, uses maximal use of natural light for heat and light. It will become the hub for public health research.